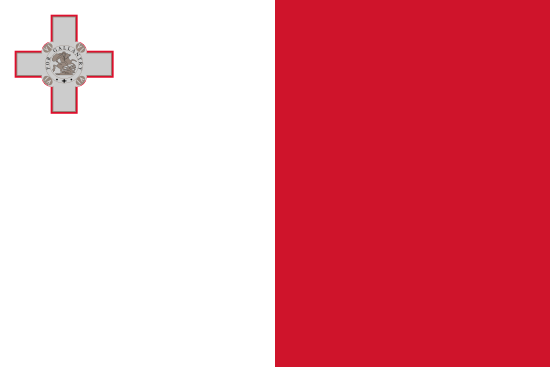 The Malta Gaming Authority (MGA) announced that it, as stated in its October 2018 press release, the MGA would begin accepting sandbox applications for innovations concerning Virtual Financial Assets (VFA) and usage of Distributed Ledger Technology (DLT) within the gaming industry. ​This first phase has already begun as of January 1, 2019 and will continue for a period of ten (10) months, with the potential for an extension by the MGA. The MGA also announced that it had updated its Licensee Relationship Management System which concern "approvals for the use of DLT Assets" and "to report VGA player liabilities through the monthly Player Funds Report." More information can be obtained from the MGA website.